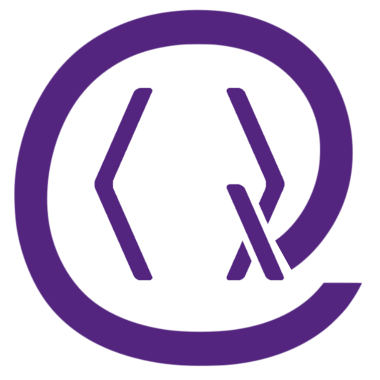 “Quantum” and the Quantum logo are now a registered trademark of the Verein zur Förderung des Open Access Publizierens in den Quantenwissenschaften in the European Union for the publishing of scientific papers, electronic publishing, the publishing of journals, and several other categories of goods and services. This means that legal experts have examined our trademark application, found it to be distinctive and nobody opposed us registering the term and visual appearance for the specified categories. The registration of the trademark with the EUIPO will give Quantum an extra layer of protection and help ensure that we will be able to keep using our distinctive design in the future.